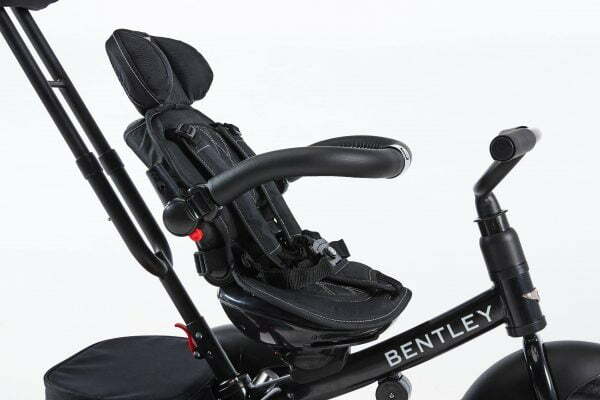 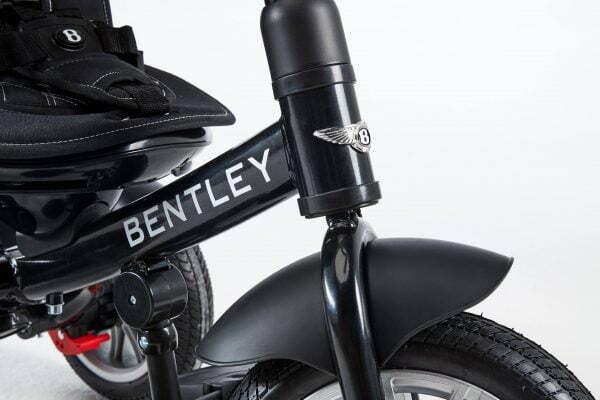 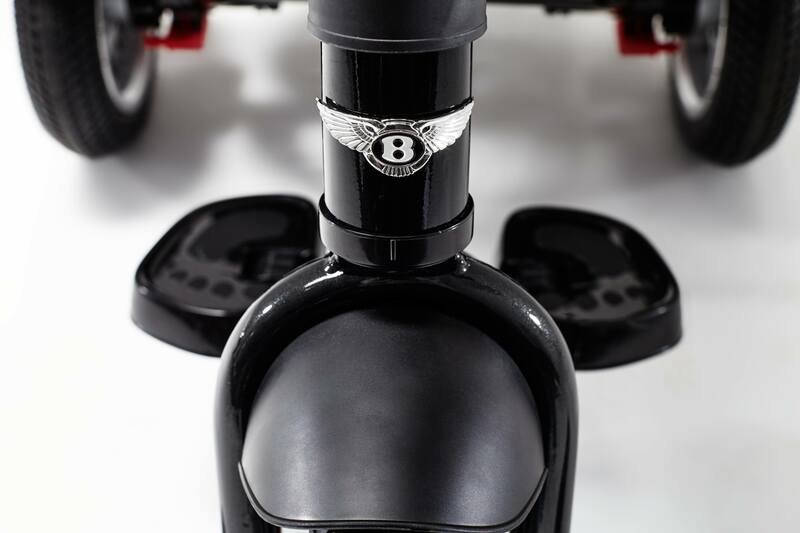 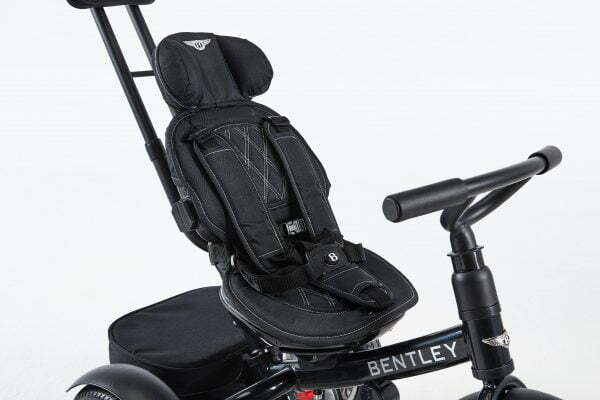 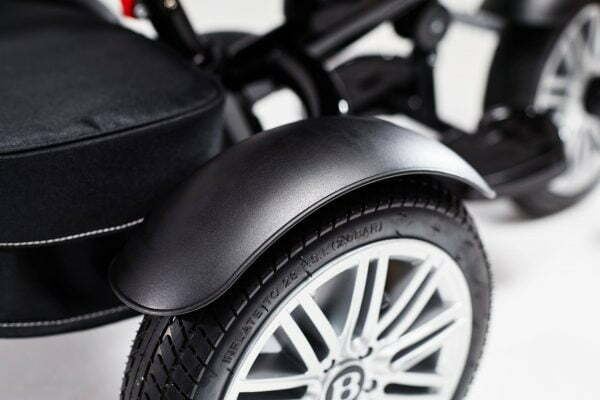 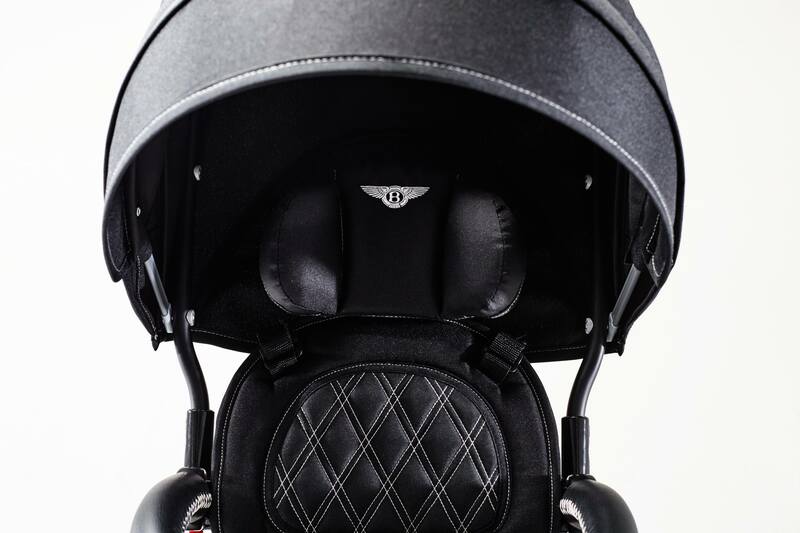 Do you want to make a big surprise for you kid by buying a Bentley trike? 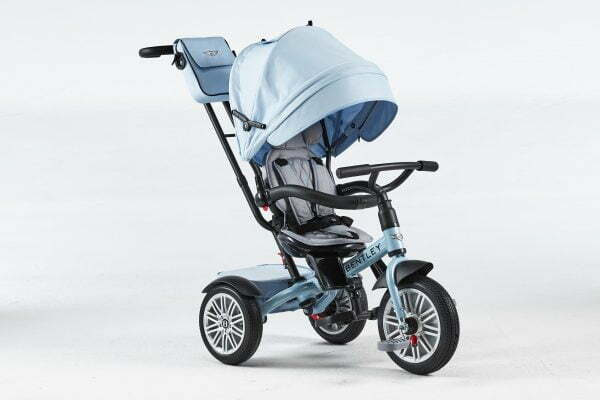 Look for Jetstream Blue colour, it looks so clean, so light, one of the best colours. Jetstream Blue is a colour, which never gets bored. 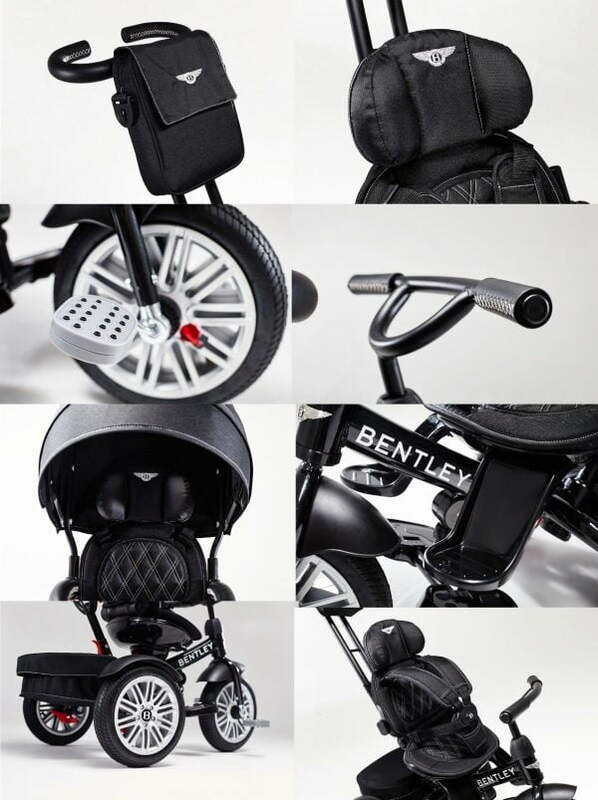 Are you looking for luxury and quality for you child? 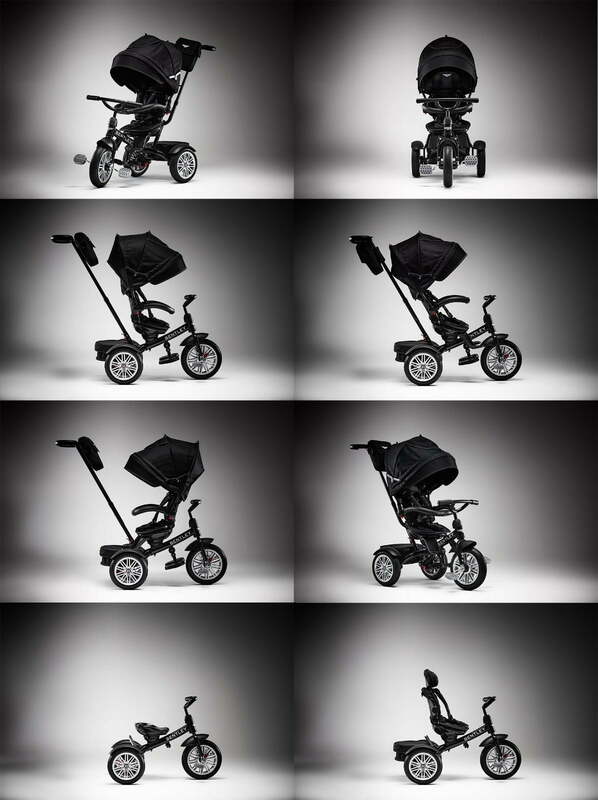 Are you outgoing parents? Do you love going out in the nature or take a walk in the city? 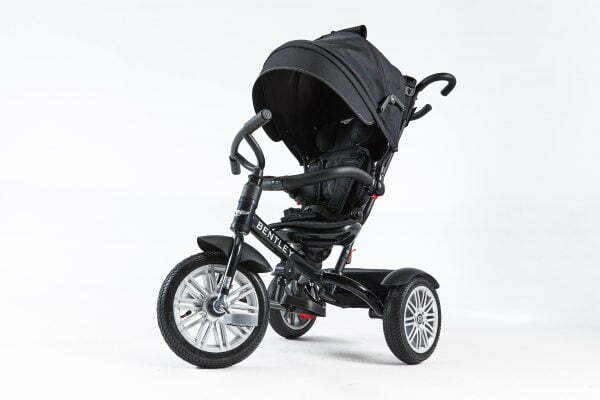 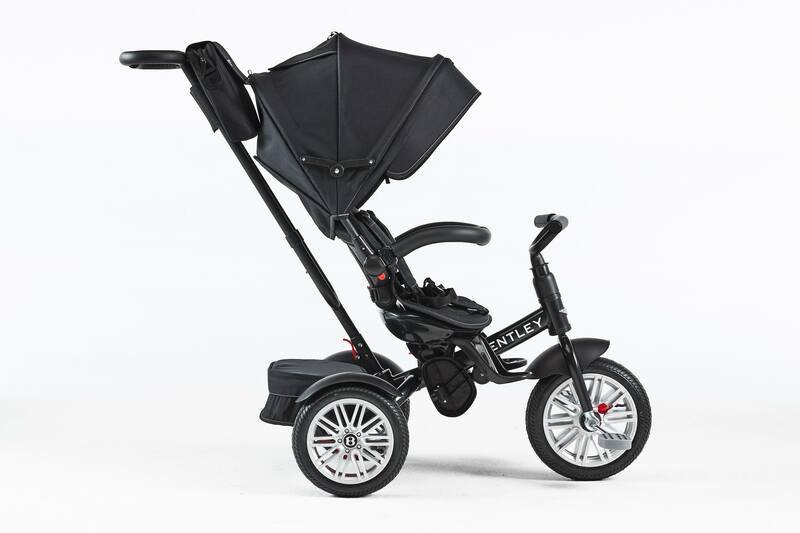 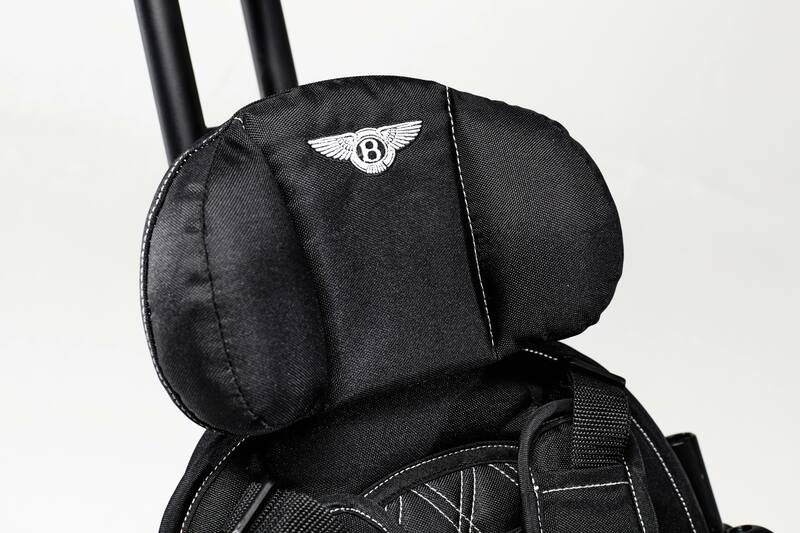 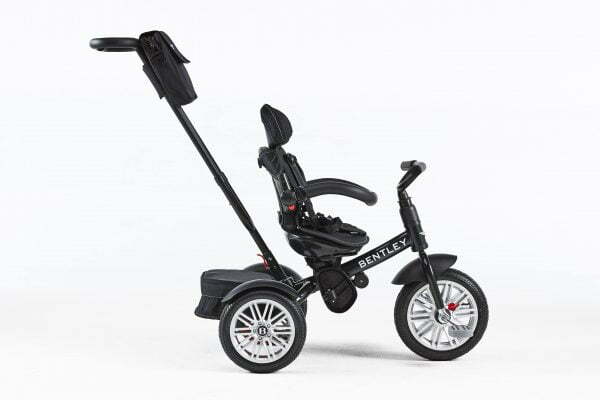 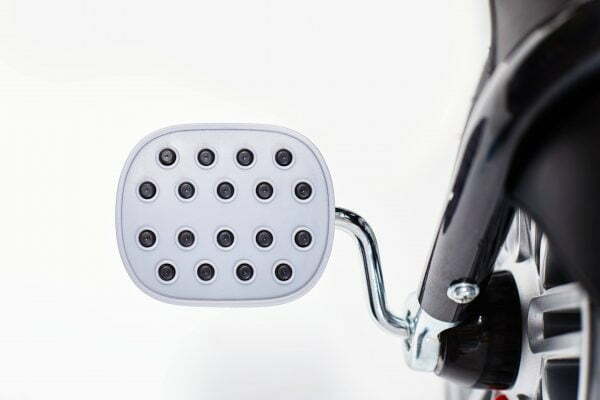 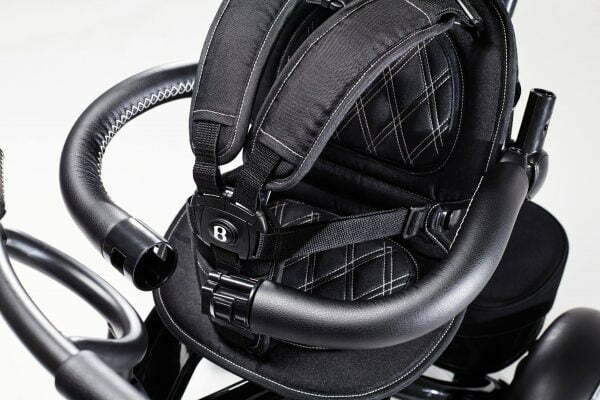 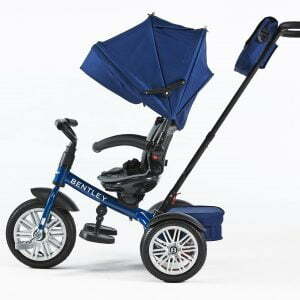 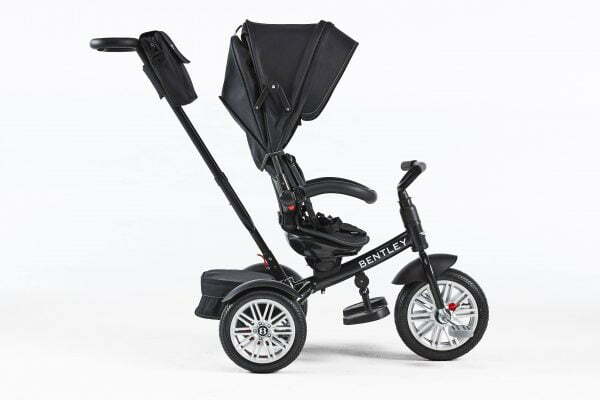 With Bentley trike you will feel good in every way, on every ground and good or bad weather conditions. 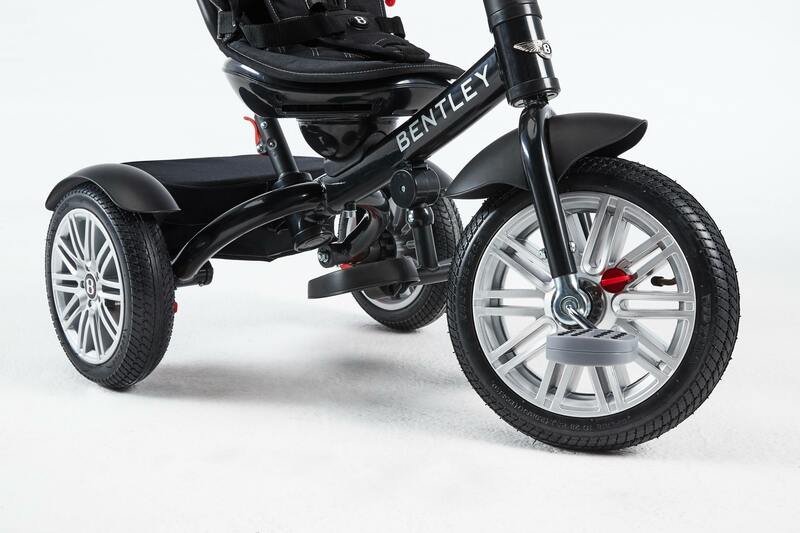 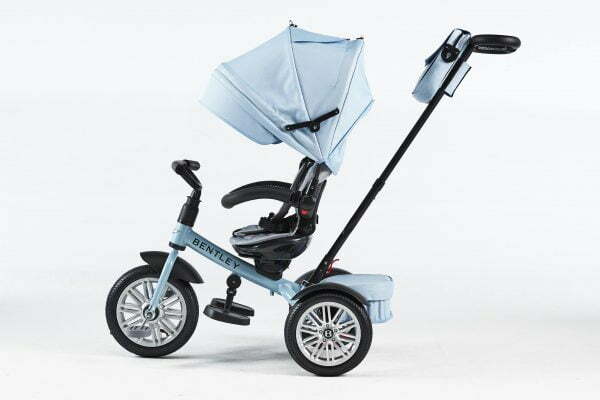 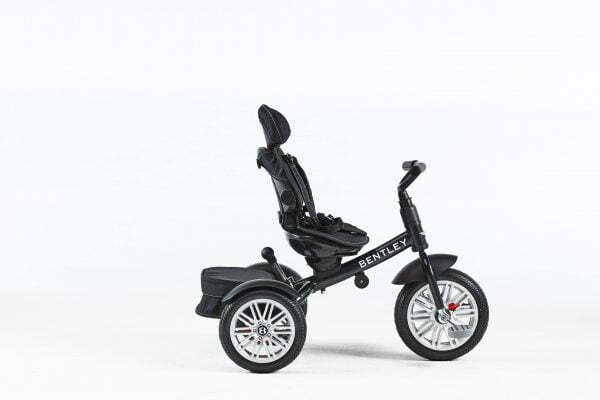 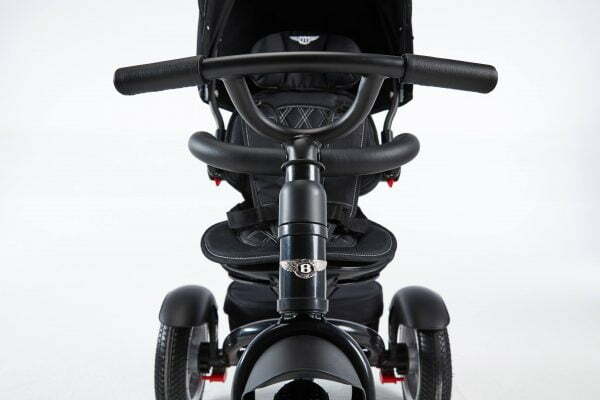 Bentley trike helps you to feel comfort with its big air pumped wheels, take a ride with your child and take a breath at a park or forest, by the beach or near the sea. 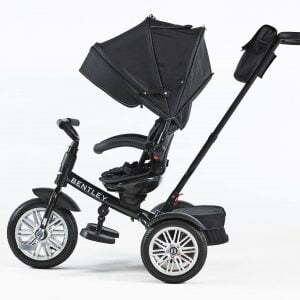 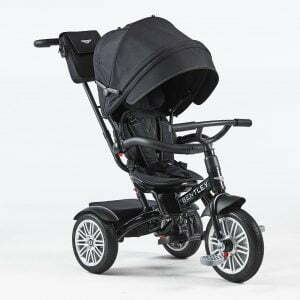 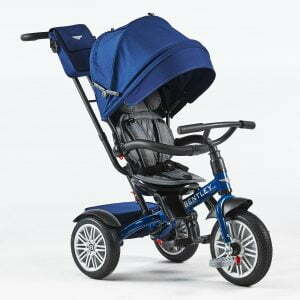 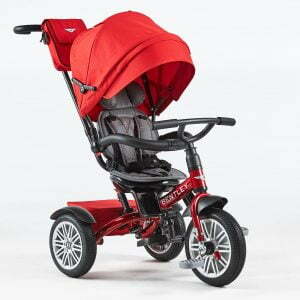 Bentley trike 6 in 1 is the best choice for every four seasons, you can find a big canopy, it helps to avoid wind or rain. 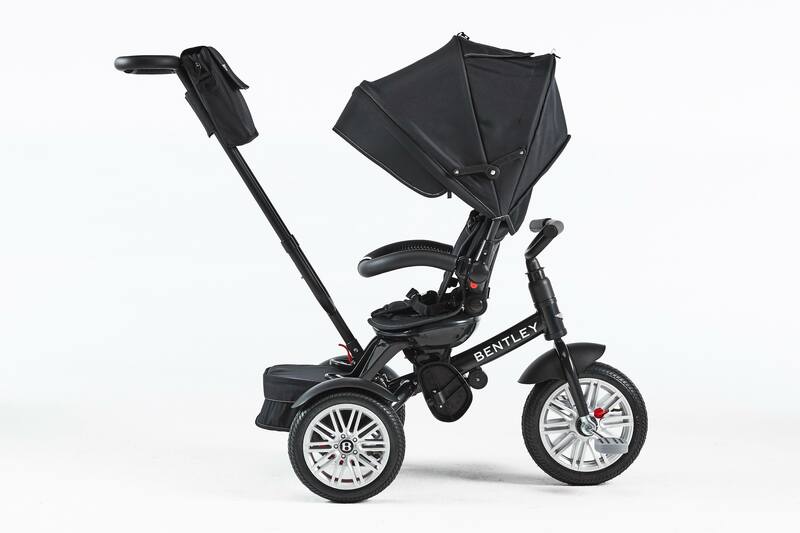 Just chose on of those colours: Onyx Black, Sequin Blue, Fuchsia Pink, Spruce Green, Dragon Red, White Satin or Jetstream Blue. 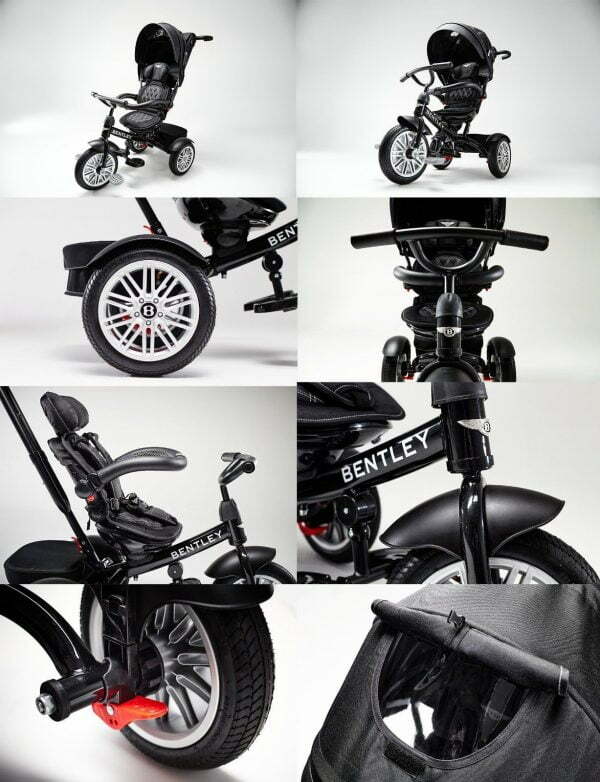 Do you want to make a big surprise for you kid by buying a Bentley trike? 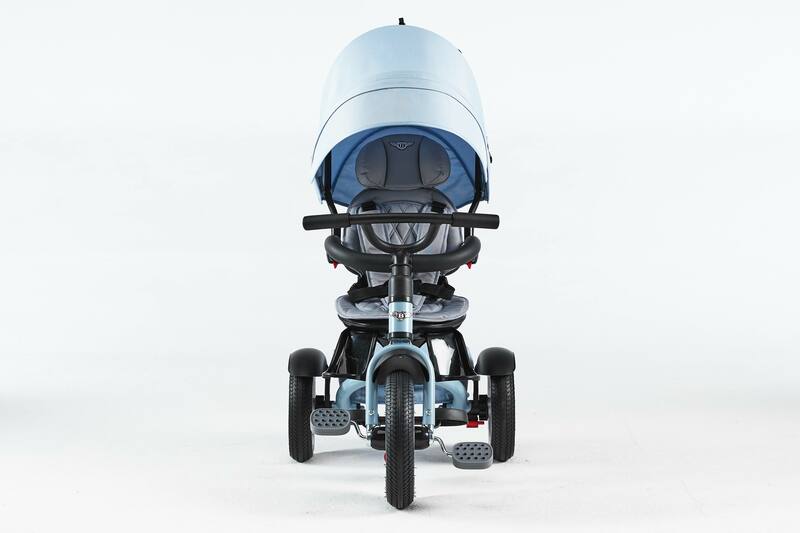 Look for Jetstream Blue colour, it looks so clean, so light, one of the best colours. 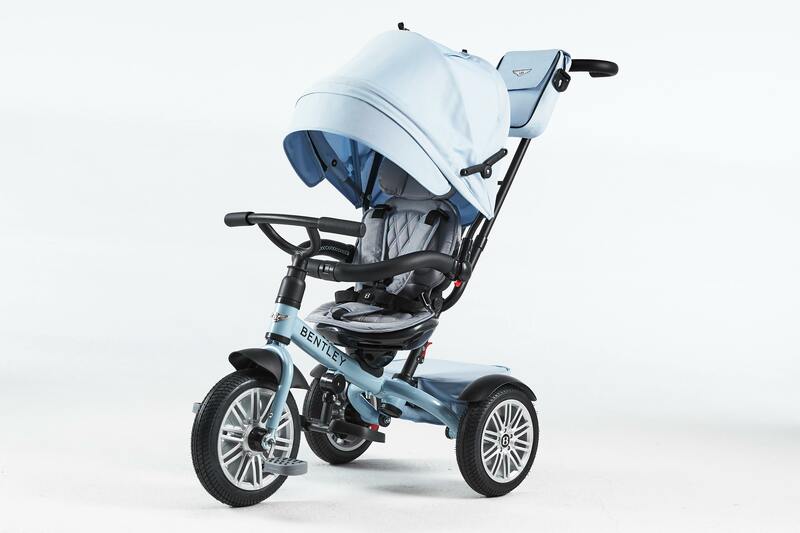 Jetstream Blue is a colour, which never gets bored. 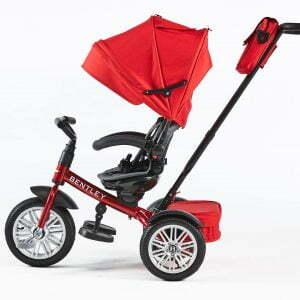 I’ve been thinking for a long time to buy the Bentley for my girl. 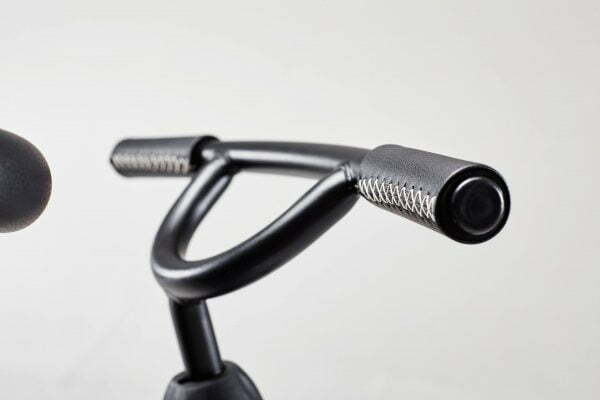 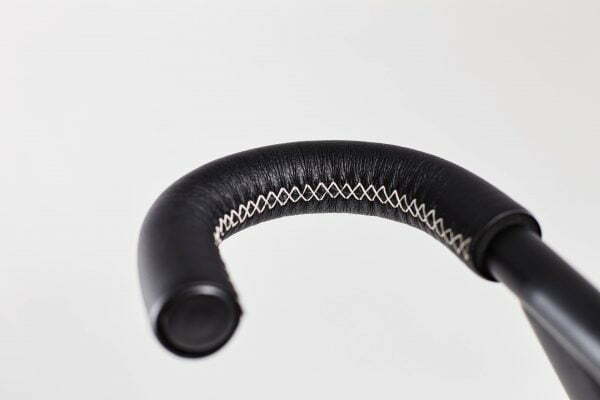 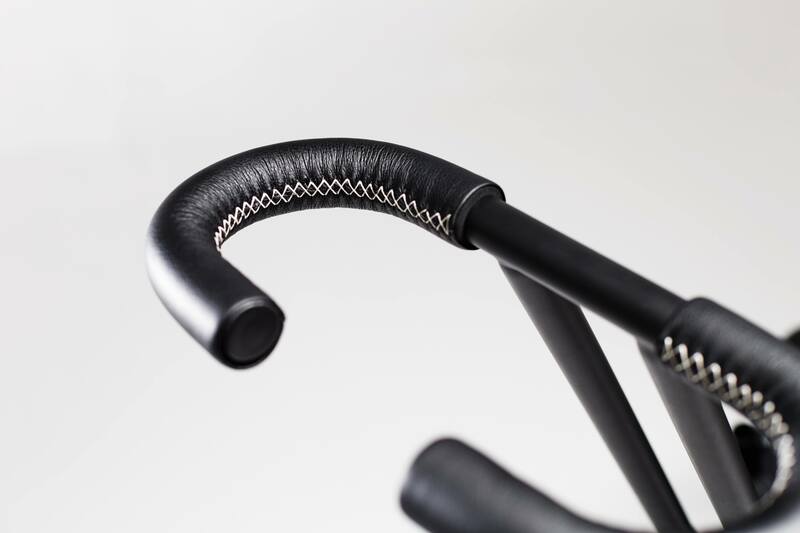 I have read a lot about this unique product. 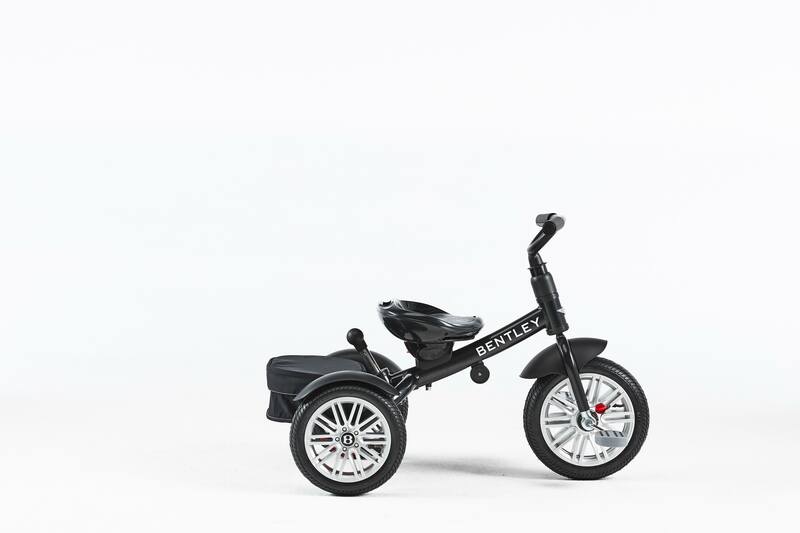 Now me and my girl are really happy, because we found the Bentley trike – best product for the best price! Dear Beatrich, we are really glad that Bentley Trike did the job and made you and your little girl happy!